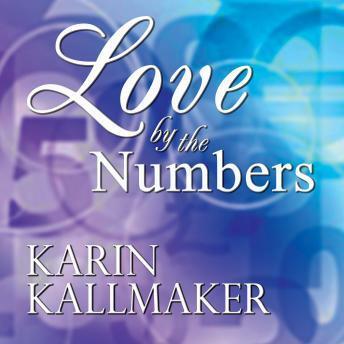 Listen to "Love by the Numbers" on your iOS and Android device. Lillian Linden-Smith needs this job. With a relentless TV lawyer and public mob still out for her blood for crimes committed by her “American royalty” parents, getting out of the country is her only hope for anonymity. If that means cleaning up and presenting an antisocial know-it-all Ph.D. for bookstores, clubs and lectures, fine. Dr. Hathaway may have succeeded in driving away all the others, but not this time. From their first meeting the sparks fly, and each is thinking: She has no idea who she’s dealing with. It’s hate at first sight in this love adventure from the author of Above Temptation, Roller Coaster and dozens of other best-selling, award-winning novels.